Elite have been crafting greenhouses in Northern England since the 1950's, and to this day are still creating magnificent greenhouses with innovation, modern design and modular customisation. 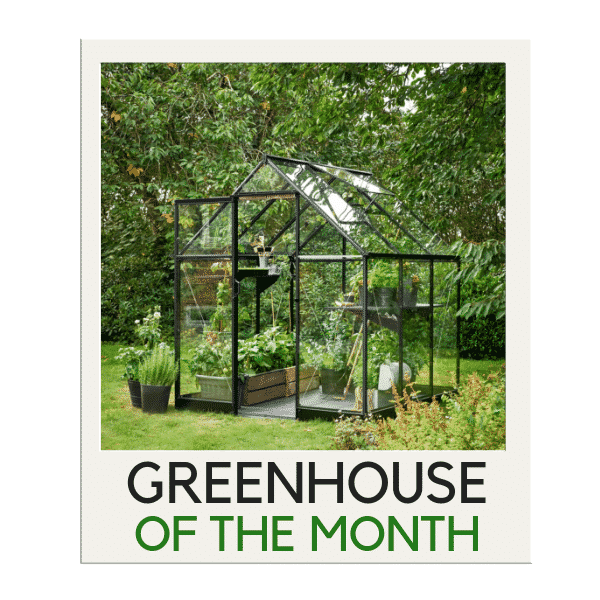 As one of the more expertise greenhouse brands, Elite have over ten ranges within their freestanding collection and another four lean-to ranges, leading to one of the largest offerings of greenhouses under a single brand. 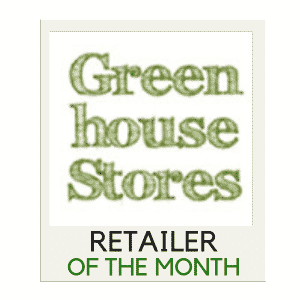 We've been able to test out some of their popular ranges, and below you'll find all our Elite Greenhouse Reviews. Elite's Compact Greenhouse range has been specially designed for those with small to mid-sized gardens or for where space is limited but an adequate growing area is still required. Specially made for the taller gardener and those who are looking for a space to sow tall growing vines and plants, the Elite High Eaves Greenhouse is perfectly named, as the overall height has been increased. Streamline yes, small no. That’s the basis for which Elite’s 5ft wide greenhouse range has been designed upon, breaking away from the traditional 4ft and 6ft standard widths to create a mid-ground 5ft variety instead. At 6ft wide, the Elite Craftsman greenhouse range comes in an array of sizes up to 20ft deep, offering quality, strength and rigidity as standard.